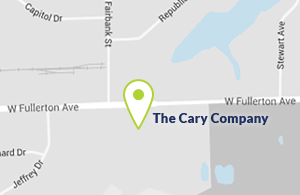 At The Cary Company, our goal is to be a committed partner and advisor to our customers. We are not just about pushing products. Contact us and let us know how we can help and make your job easier.